Stefanie Bishop is the real deal. 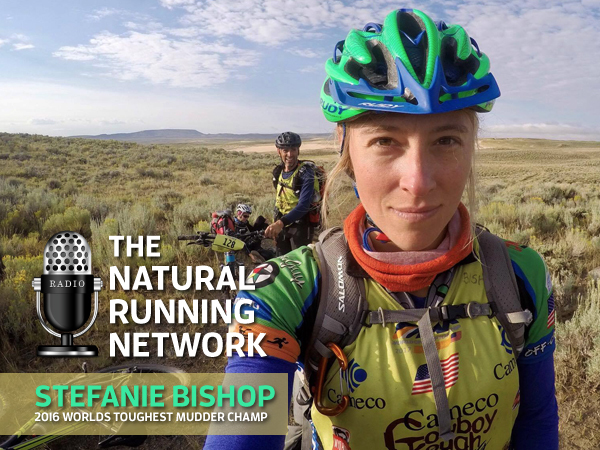 Last year she literally ran away with the WORLDS TOUGHEST MUDDER CHAMPIONSHIP, this year as a tune up she participated in THE WORLD ADVENTURE RACING CHAMPIONSHIP. Never heard of it? Feature yourself and a team of companions with a map and compass braving 450+ miles through some of the most tortuous terrain and weather conditions imaginable with a goal of completion in 6 days. That’s how Stef gets her kicks. Learn more about this adventure and her plans to defend her title and secure the prize money by pushing past 100 miles in 24 hours of hellish obstacles.